As I mentioned last week, I went on one great adventure to China, Taipei and Hong Kong at the beginning of August. 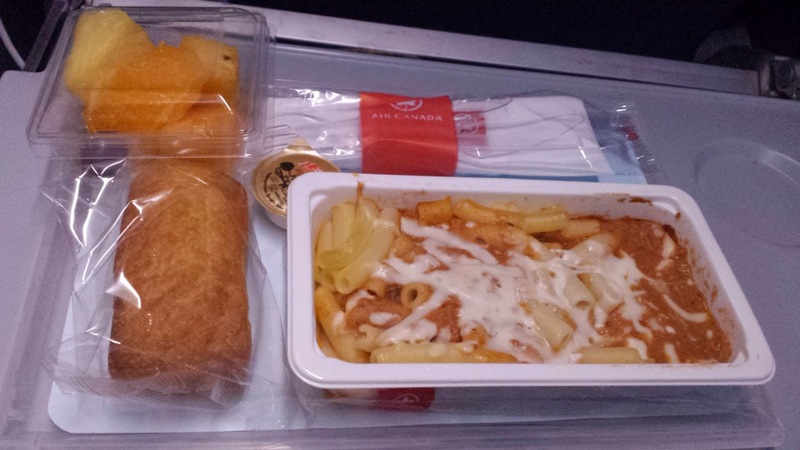 I want to make blog posts about the trip but I thought I would do a post just about the plane food because man, I missed out! 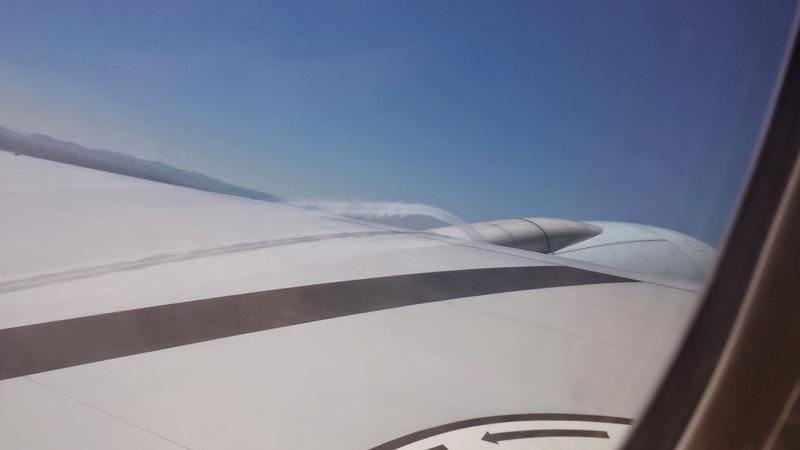 Air Canada removed the "turn off your phone" rule so I managed to snag this picture which I thought was kind of cool. Just want to give a shout out that Moisture Surge is back in stock at Memebox for anyone who's interested! There are other boxes that are restocked as well but I haven't gotten any other ones yet so I can't provide much information. There was one box I wanted, which was Earth & Sea but alas, it was not meant to be.. It sold out before I even got up :( Next time perhaps. Edit: It's now sold out :( I hope some people managed to grab it when it was available! 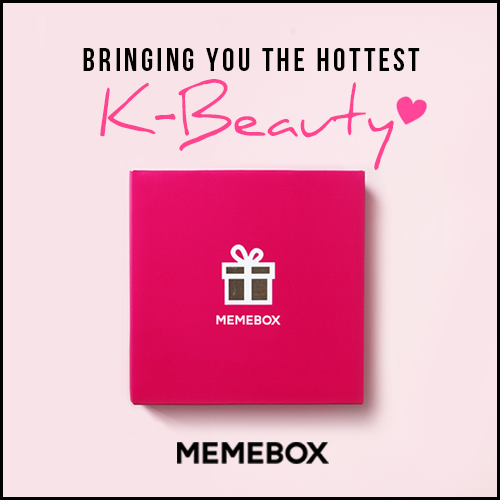 I recently discovered a new subscription box from Korea called Memebox. It contains full size and deluxe samples of Korean products. I saw Evolution of a Foodie's review of the Cute Wish List #1 and I was instantly hooked. I bought four boxes which includes #35 Moisture Surge, #40 Head to Toe, OMG 3 + My Cute Wish List #3. The boxes all ship out on different dates, and moisture surge was the first one to ship out on September 16th. I thought I wouldn't be receiving it until tomorrow as Canada Post said it's sitting in delivery facility all day. But what do I see in my brother's hands after he came back from the mailbox?? The pink box!! YAY! Just the box I want to see! 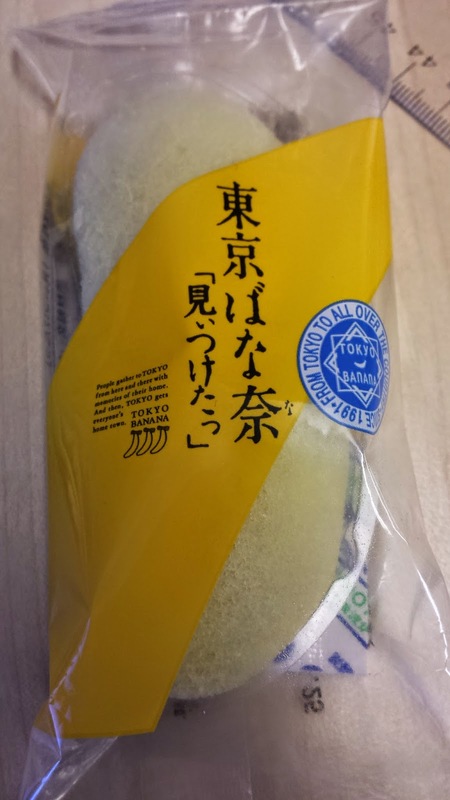 So I have seen much ravings about Tokyo Banana pastries around the web. I have bought some imitation ones from T&T and they tasted awful. Luckily back in July, my friend was given some via another friend who recently returned from Japan. My lovely friend decided to come visit me at work and give me some mid day treat to cheer me up from the dreary work day. Upon opening, I see that it is essentially a sponge cake in the shape of a banana. It does not have much of a smell other than a hint of vanilla. 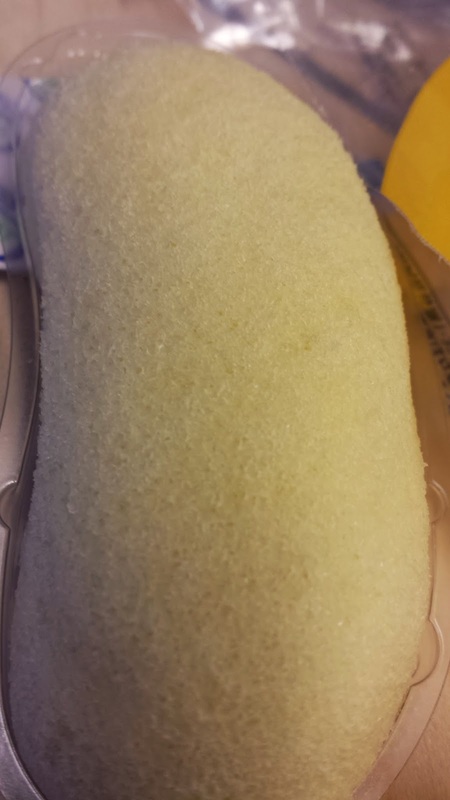 I poked at it a few times and the sponge cake is quite soft. After splitting it down the middle, I realized this is essentially a mini cake roll in the shape of a banana. Now that I know what kind of cake it is, it will not be hard to replicate at home (I hope). Taste wise though, it was definitely nothing spectacular. The sponge cake is just as light as it looks and sweet. 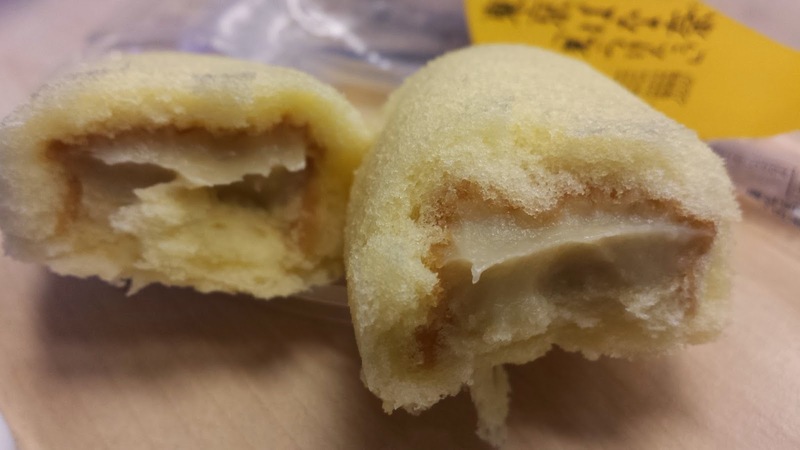 The filling was sweet and creamy, it has a nuttiness that kind of reminds me of chestnut. It does not taste like bananas at all. I cannot believe I was so excited to try such an underwhelming pastry. I have to say I am disappointed. Though it is still not as bad as the imitation pastry I got from T&T. 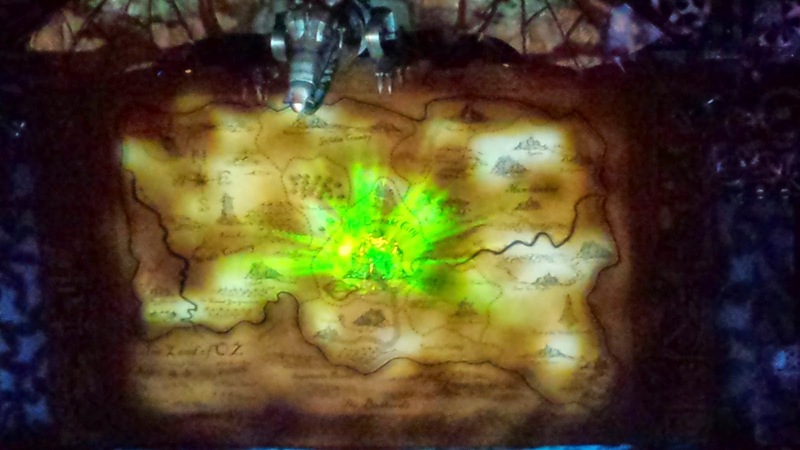 Back in July, my friends and I went to watch Wicked (it was definitely worth the money!!). We decided to go have dinner at Kensington since it was only a train station away from the Southern Jubilee. We decided on Delicious Thai Restaurant and they graciously let us have a table even though we did not have a reservation. I am planning to start blogging about things I have collected over the summer, including my lessons in cooking in Asia, as well as a needle felting class! I have gotten better at it so I am very happy! On a side note, I am thinking I may expand this blog to beyond my crafting adventures. I want to do a few blog posts about my trip in Asia this summer and my subscription boxes. I kind of gotten a bit crazy and got quite a few boxes that are steadily coming to me starting next week. I am very excited about them!!! Anywhoos~ Just wanted to say I haven't abandoned here!! !